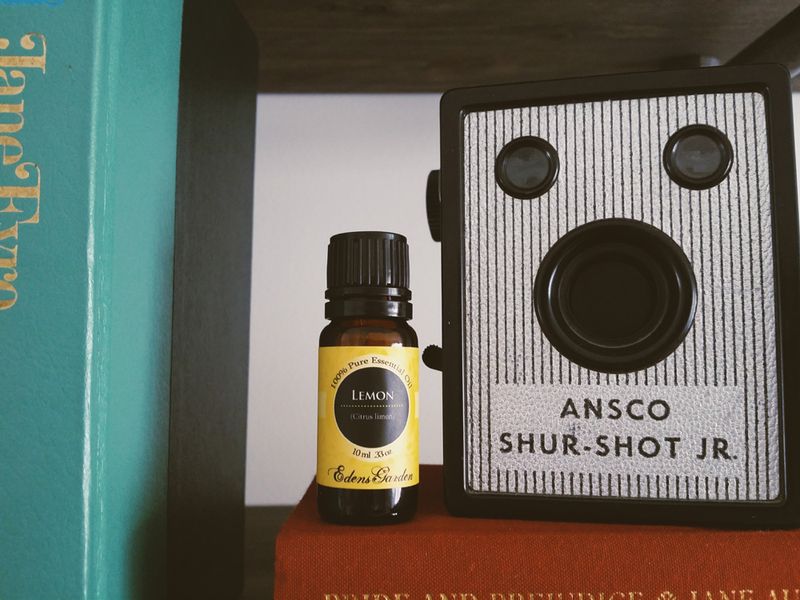 It’s been over a month now since I’ve received the bulk of my essential oils and I thought I’d share a few of my favorite ways I’ve been using them. Since I got a little overwhelmed at the number of oils I have I decided to just start using a few of them for now and once I know the uses for those ones I’ll look into using some of the other ones. Essential oils are usually diluted with a carrier oil because they are so potent on their own. For the most part I dilute the oils in coconut oil (I just melt the coconut oil and then add the essential oils in and it hardens again), except when it comes to Raeca, she reacts to coconut oil (gets a bit of a rash) so when I use essential oils on her I dilute them with almond oil. Another thing I want to note: I’ve read that some essential oils with work for some people and not for others, kind of like how Tylenol works for some (not me) and Advil works for others (me! 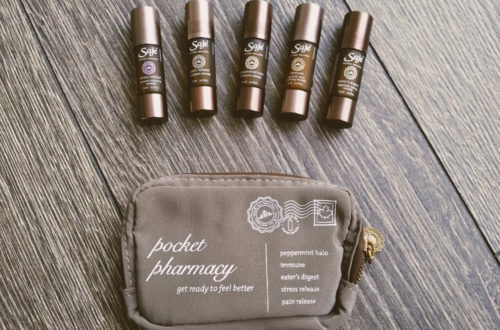 ), so just because an essential oil doesn’t work for you when everyone else claims it’s amazing doesn’t mean that essential oils don’t work, but maybe you need to try a different one to find one that will work for you. Some of the oils I’m sharing about today are single oils and some are blends, for the blends I’ve also shared which store I’ve purchased the blend from just as an FYI, most brands will have similar blends. For instance, a few companies carry “thieves oil” while other companies have the same oil but call it something different, often a name with the word “immune” in it. Also, I’m not a doctor or anything, this is just how I use essential oils for myself and my family. This is just a start into the oils I’ve been trying, I definitely think there will be a part two to this post in the next few months. You can view the rest of my posts on essential oils here. What are your favorite oils and ways to use them? i am CONSTANTLY diffusing thieves and putting it on my feet (sometimes night and morning) to help with immunity building. I love thieves 🙂 Definitely my favorite oil so far. i use theives constantly & i use lavender to help me sleep at night. i have heard great things about Oregano oil but have yet to try it. i think i need to get some on hand! 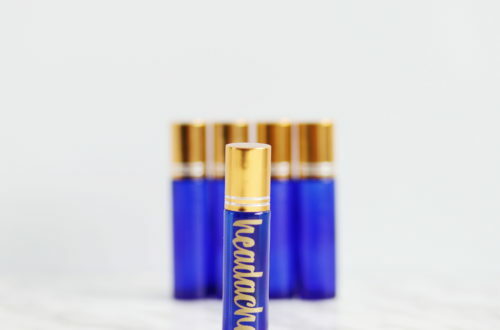 I’ve heard great things about lavender, unfortunately I don’t really like the smell but on the bright side I never really have trouble sleeping so I currently don’t use it for anything but my mascara. This is so good! 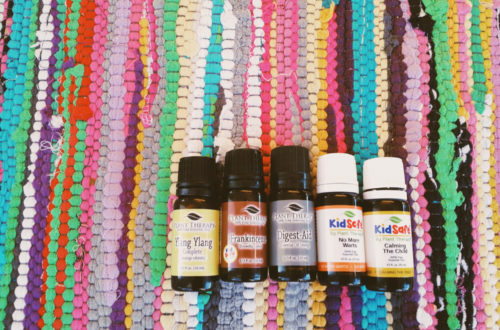 I love reading your experiences because #1 we have a lot of the same oils and #2 like you I’ve gotten really overwhelmed by the info out there so I aporeciate reading tips on just a few at a time. I think I’m going to have to go out and get that oregano oil- we can’t afford colds in our household (who can??) and there is nothing worse than going to work feeling crummy and having to wear a mask for a 13 hour shift! Love this!! I’m wondering if you have found any dispensers for the deodorant? I really want to try this receipe!! I haven’t looked around much but it looks like the are some on Amazon. Right now I just have mine in a plastic container and pull it out each morning. Thanks for stopping by! Thieves oil is definitely my fave, I’d really getting that one. I just added lavender to my mascara! I’ll see how it works/ helps!